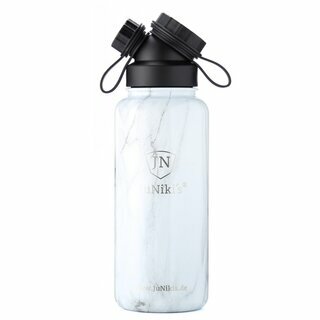 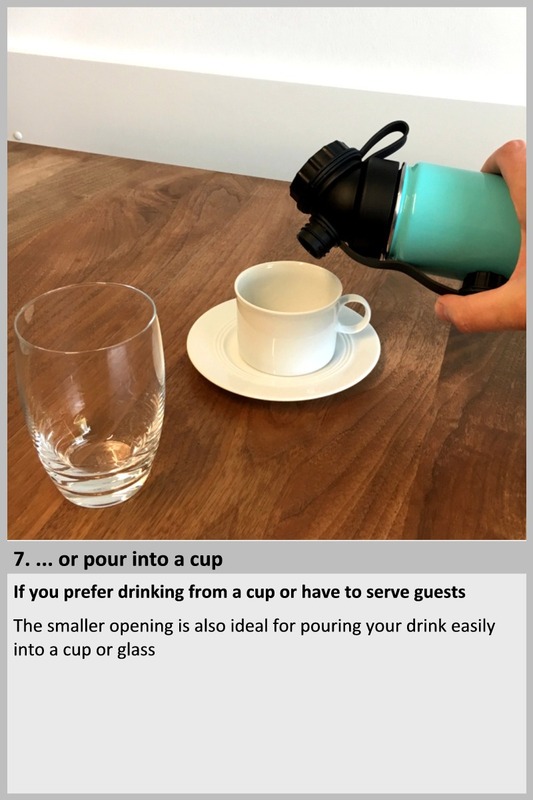 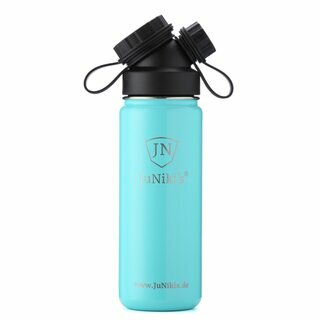 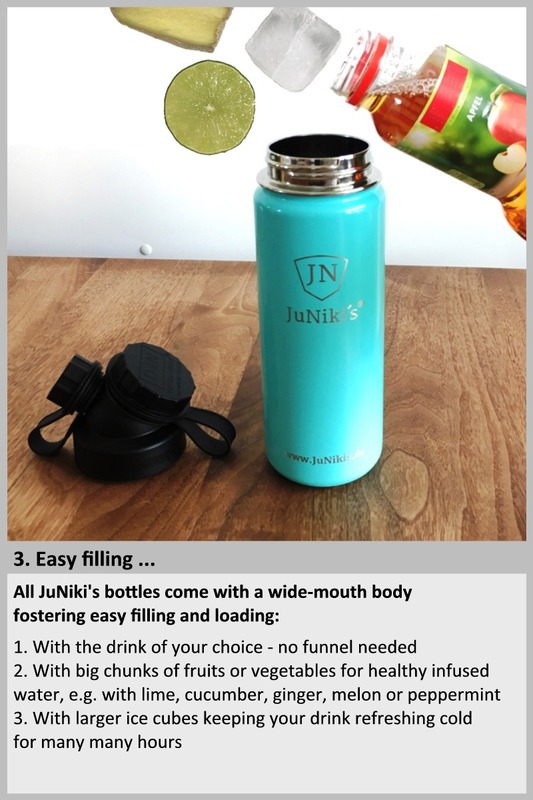 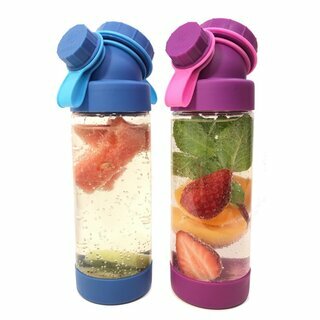 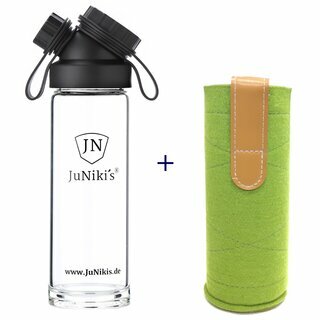 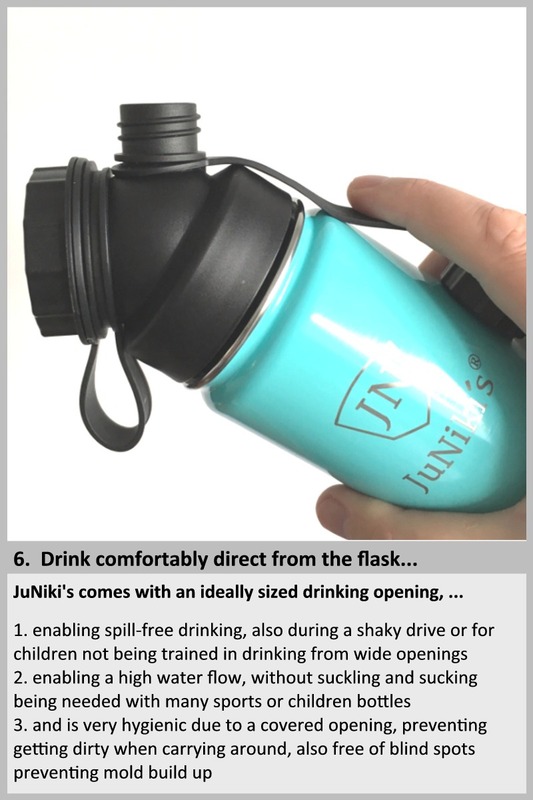 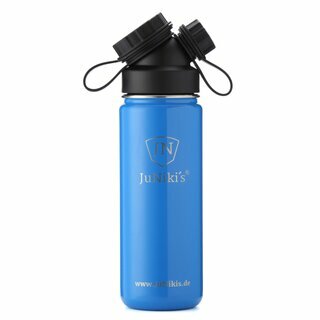 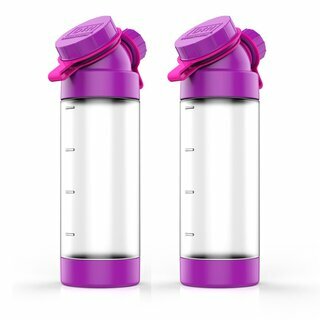 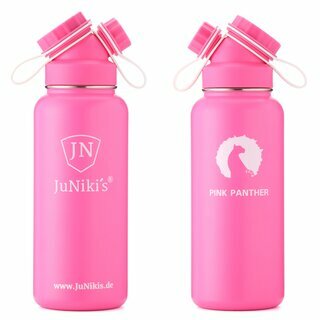 The Fashionable Housewife - We Found The World’s Most Convenient & Hygienic Drinking Bottle! 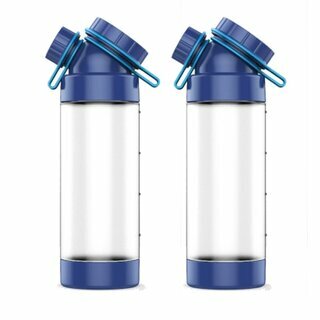 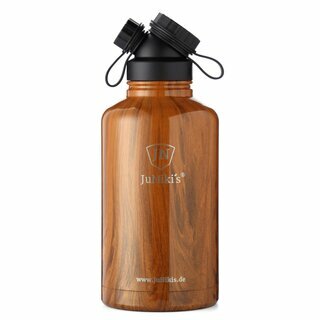 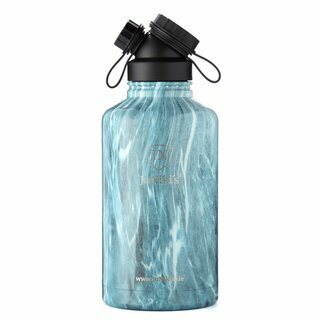 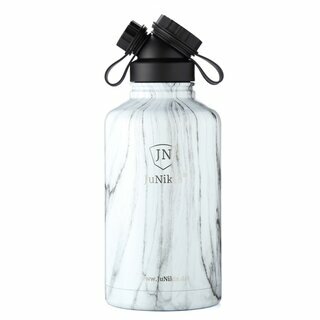 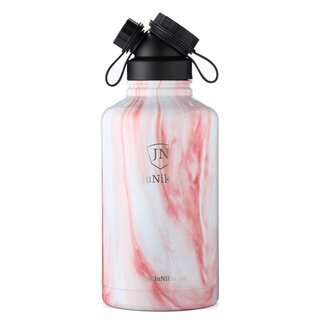 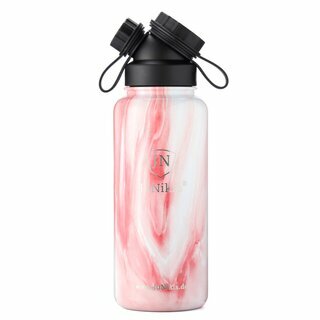 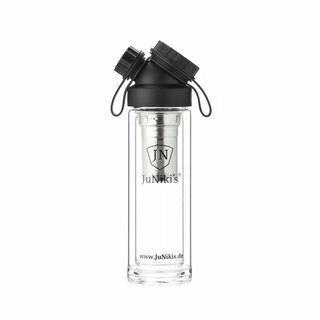 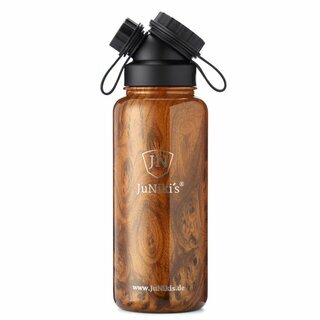 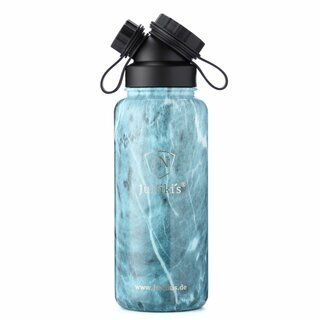 Luxurious reusable drinking bottles are booming. 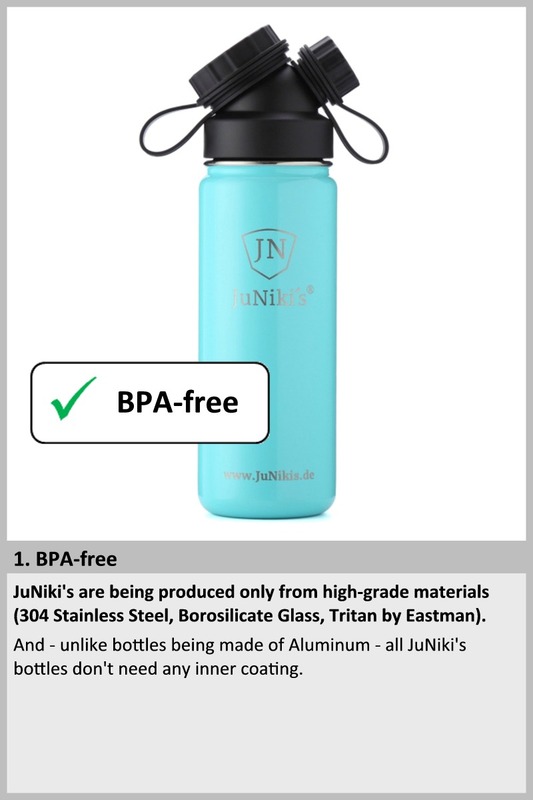 BKR and S'WELL are well-known. 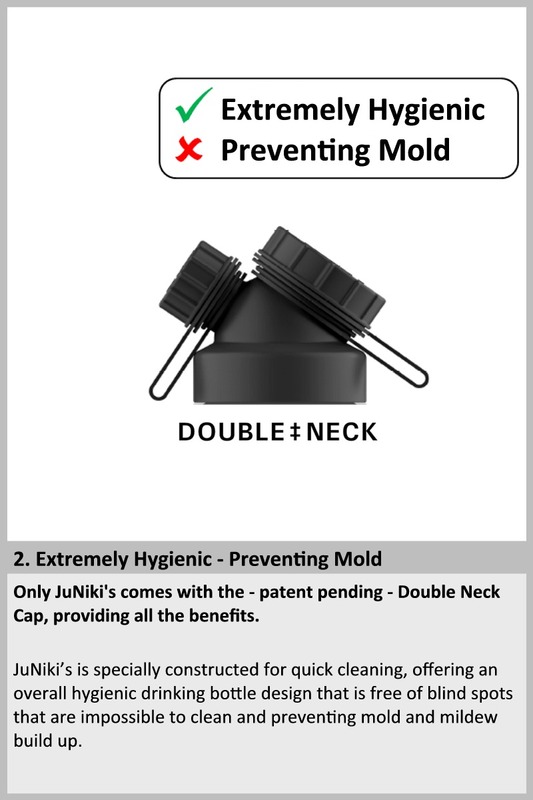 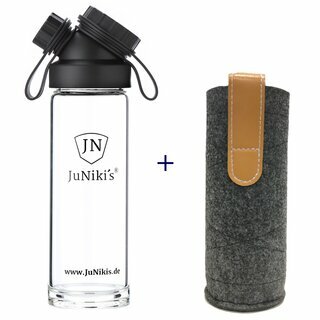 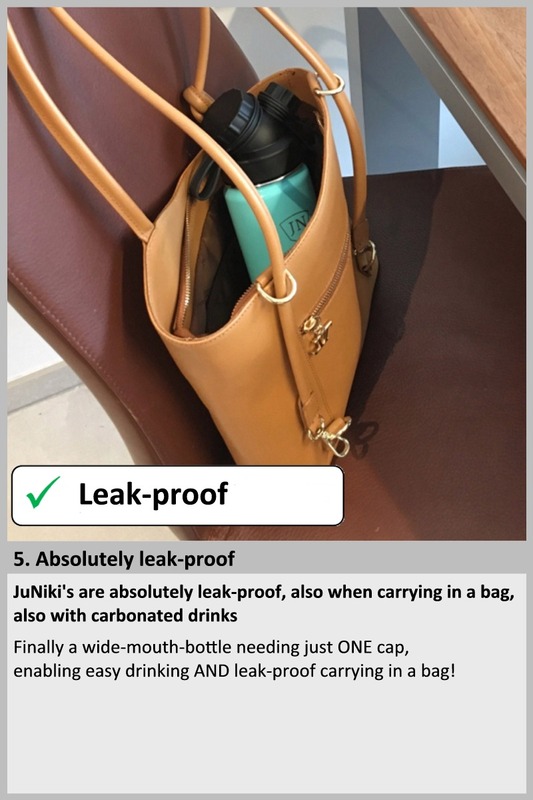 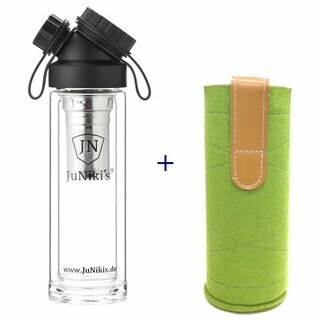 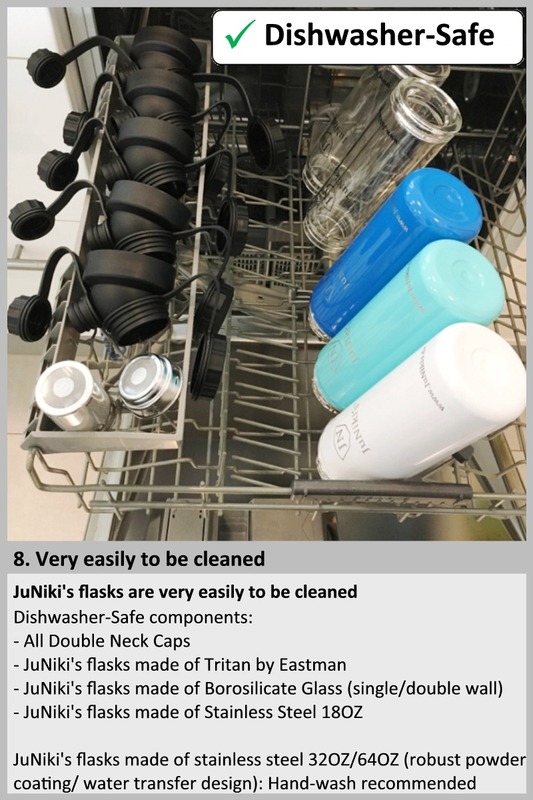 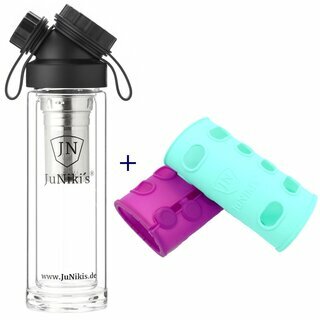 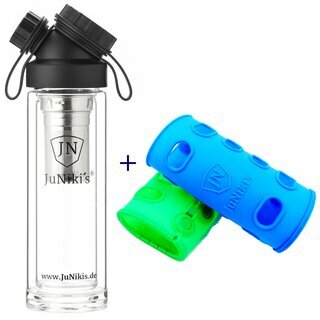 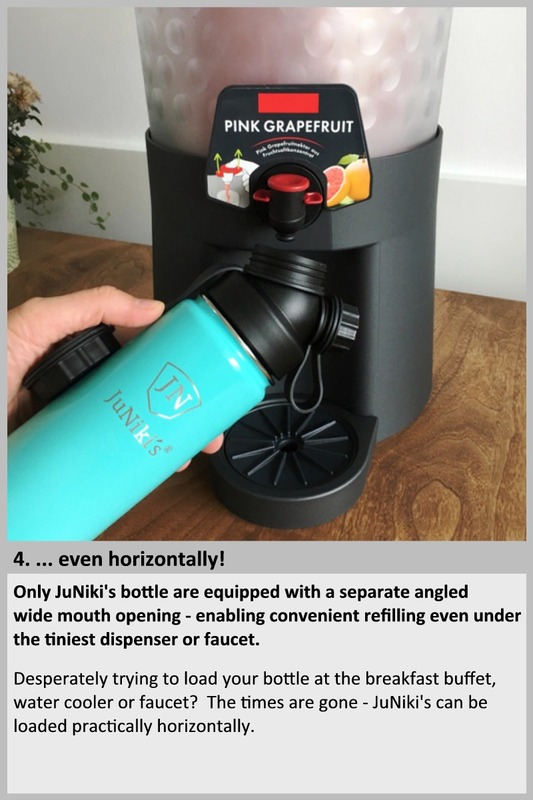 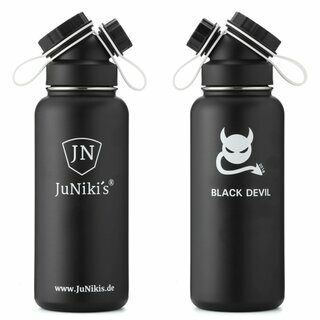 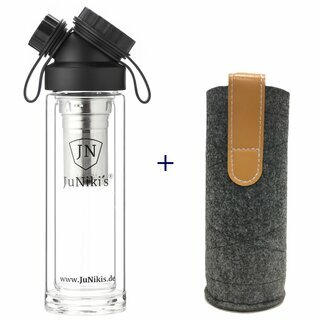 New competitor JuNiki's is providing an unbeatable benefit.